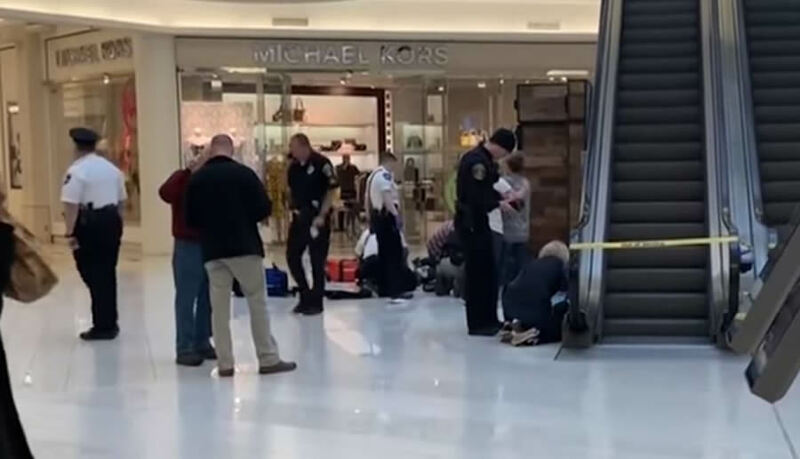 A man who allegedly threw a 5-year-old boy over the third-floor balcony at the Mall of America near Minneapolis Friday was arrested on suspicion of attempted homicide. Bloomington Police Chief Jeff Potts said Aranda was banned from the mall at one point. However, the trespassing notice was not in effect at the time of the incident, The AP reported. Aranda also held previous convictions for obstruction of the legal process/interfering with a peace officer, fifth-degree assault, trespassing and damage to property.